Palit and Gainward have both announced a few new GeForce GTX 1070 graphics cards. The unusual thing here is that they take three slots so if you want one of them, you’d better have a large PC case. Palit has announced four new GTX 1070 models – the GeForce GTX 1070 JetStream works at 1506 MHz for the GPU (1683 MHz Turbo), while the 8 GB of GDDR5 memory on-board runs at 8000 MHz. The card is housed in a black-gray chassis and features two cooling fans. Next we have the Palit GeForce GTX 1070 Super JetStream – this one works at 1632 MHz for the GPU (1835 MHz Turbo) and runs its memory at 8000 MHz and again the Super JetStream has a chassis in black and gray. 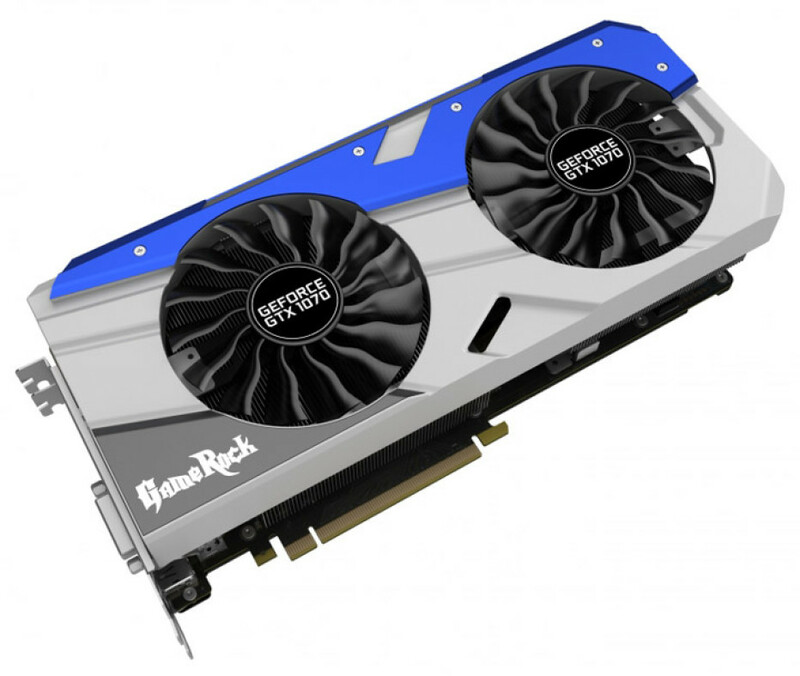 The third card is called GeForce GTX 1070 GameRock and runs at 1556 MHz (1746 MHz Turbo) for the GPU and 8000 MHz for the memory but sports a gray-blue chassis. The last card is called GeForce GTX 1070 GameRock Premium Edition and runs at 1670 MHz for the GPU (1873 MHz Turbo) and 8500 MHz for the memory, which makes it the fastest GTX 1070 in this group. This card also has a gray-blue chassis. Gainward has presented three GeForce GTX 1070 video cards – the first one is called GeForce GTX 1070 Phoenix and works at 1506 MHz (1683 MHz Turbo) for the GPU and 8000 MHz for the memory. 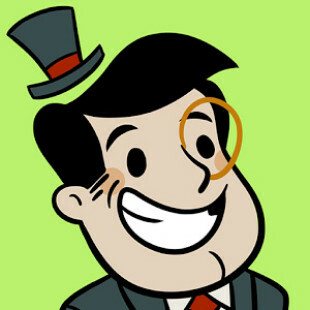 The card sports a chassis that is colored in red-black-gold. The second card is called GeForce GTX 1070 Phoenix GS and works at 1632 MHz for the GPU (1835 MHz Turbo) and 8000 MHz for the memory. The card is also housed in a red-black-gold chassis. 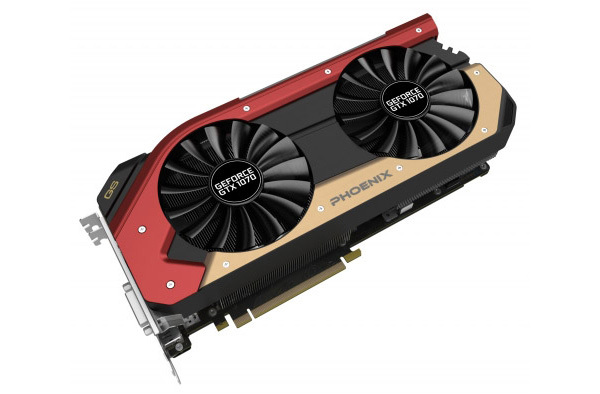 The GeForce GTX 1070 Phoenix GLH is the last card in the line-up – it works at 1670 MHz for the GPU (1873 MHz Turbo), while its memory operates at 8500 MHz. The chassis here is the same as in the other two cards. All new Palit/Gainward GeForce GTX 1070 video cards feature 1920 CUDA cores, 256-bit memory buses and 8 GB of GDDR5 memory. The cards support two-way SLI and come with a single 8-pin power connector, three DisplayPort 1.4 ports, a single HDMI 2.0b port and one DVI-D connector. In the back the cards are also reinforced against bending. Palit’s cards sell for around EUR 480 – EUR 500, while the new Gainward video cards are priced at around EUR 480 – EUR 520.